Home > Official Press Releases > The registration for KTH 2019 Delegation is Now Open! 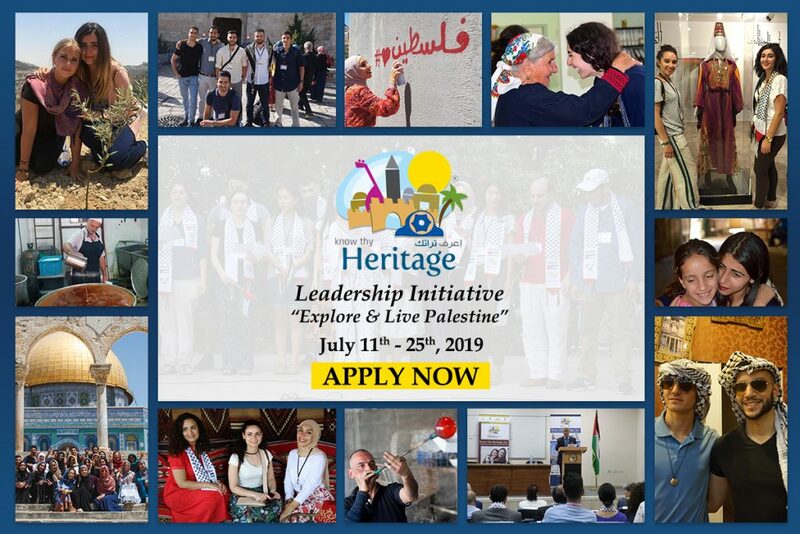 A Unique Opportunity to Visit and explore Palestine! Are you between the ages 18 and 35? Join KTH 2019 journey as we rally Palestinians from around the world for one of the most important congregations of Diaspora ever to gather in Palestine! Be part of the 300 members of KTH Alumni who already visited and explored Palestine. Don’t miss this opportunity to get actively involved in building a strong and vibrant Palestine! A life-changing journey to Palestine awaits! The KTH Leadership Program is now accepting applicants for its 2019 Delegation. As a Delegate, you will deepen connections with your Palestinians roots and get inspired to build a brighter future for Palestine. What will you discover in 2019? Limited number of applicants will be accepted, and the registration will be close as the delegation is formed. Don’t miss your chance! Program cost only (1200 USD) for 15 days includes accommodations, ground transportation, food, and entry fees for all attractions and festivals. Rate does not include airfare, tips, border crossing fees, visas or personal expenses. P.S. If this opportunity does not apply to you, please share and tag others who would benefit.